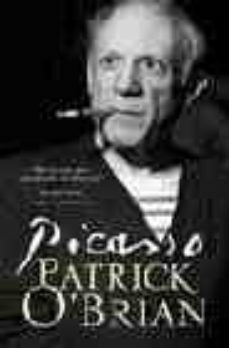 Patrick OBrians outstanding biography of Picasso explores comprehensively the life of this awe-inspiring artist. Enormously productive and hugely successful, Picasso continues to attract avid, insatiable public interest. OBrian was a close friend and a neighbour of Picassos, and the book reflects the closeness of their friendship and the immense erudition and warm wit of Patrick OBrian.The man that emerges from the pages is full of contradictions: hard yet tender, mean yet generous, affectionate but cold, professing communism but retaining an essentially Catholic mentality, private despite his relish of fame. Critically, OBrians is the only biography to fully appreciate the distinctly Mediterranean origins of Picassos character and art.